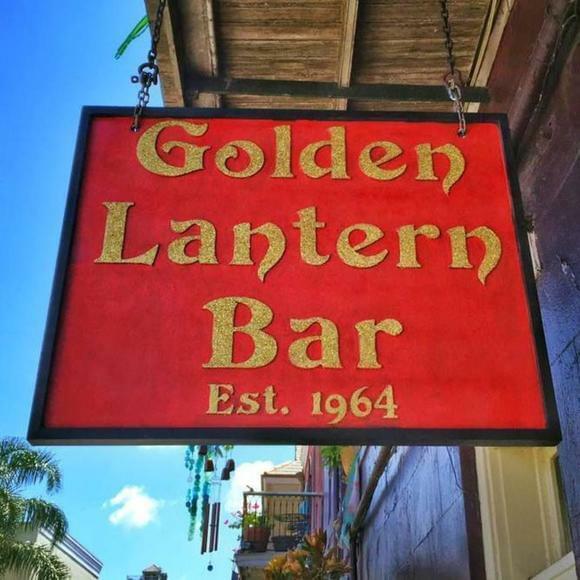 As the birthplace of Southern Decadence, this bar is know to be one of the best neighborhood gay-friendly bars in the quarter. Good drinks for the price and the staff is very friendly! In the FQ but away from the "straight" crowd. Can stop in on your way to or from anywhere you want to go in the quarter. 24hrs. Cheap drinks, great atmosphere. Bartenders are never too busy to chat you up if that's your thing or they are happy to let you be. Can be a little clicky after the quarter rats get off work, but not if you are outgoing. Just say hi and they'll be happy to have a drink with you. Very nice, loved the bartender (think his name was Josh), friendly fun people. Just a nice place to hang out and have a drink. If you don't have fun here, there is something deeply, seriously wrong with you. This is a great little bar on Royal St. Really nice staff. Fun shows. THE place to be during the Southern Decadence Parade! Laid-back and fun neighborhood hangout - perfect place to meet the locals and others venturing beyond the 'L'. My girlfriend and I had spent a couple of trips exploring the QTR away from Bourbon St. as part of our desire to move into the area. We knew we had a found a home the second we walked in. Jimmy prepared the best Bloody Mary's and the locals could not have been more hospitable and wonderful. It tore us having to leave... but will back everytime in town. Thanks to Beth, Willamena, Kevin and the patrons for an incredible afternoon. We never made such good friends in such a short period of time. good drinks, nice happy hour and pleasant atmosphere. Not the cleanest or hippest place to go but a nice quiet stop with lots of local flavor. My husband and I recently visited NOLA and stayed at the R Bar Inn. We discovered the Golden Lantern our first morning and spent the entire time drinking fabulous bloody marys and talking with Darren. We liked it so much that we visited every day! We were also there for the Gay Easter Parade; better than Mardi Gras! Absolutely lovely ladies in all their finery. I took many pics and hope to figure out how to post them. Thanks, Golden Lantern and Darren for a wonderful visit! a little boring but nice patrons and helpful bartender. Very popular heavy drinking neighborhood bar for the Lower French Quarter. Mixed and friendly crowd and staff. Wish it stayed opan later. It's kinda off the beaten path,but worth the cab fare. The music is good. It's hardly the best looking club. It's very clean. Can't say enough good thibgs about it.